The already crowded shelves stocking super premium tequila will have to make way for a new interloper with massive brand recognition and the marketing clout to match. 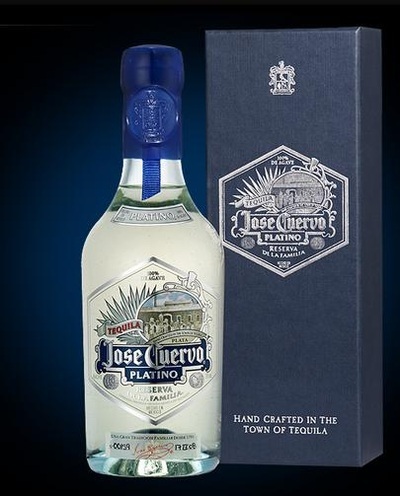 Jose Cuervo has just launched their Platino label this past September. The new sixty dollar 750 milliliter bottle contains is a rich silver tequila that up to now was reserved for the Cuervo family’s private enjoyment. The hand numbered bottle all done individually comes with hand dipped wax seals, and is presented in a classy looking blue wooden box, which seems a shame to open. But you will have to try the drink, which is also very good on the rocks with lime, as a margarita or in other tequila-based cocktails. I have to say the claims of this being a lush and vibrant drink are not misplaced. 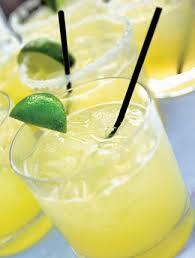 The smoothness comes from the distiller using the most flavorful hearts of the estate grown blue agave. There is a hint of vanilla and oak along with a balance of pepper in the finish. The Beverage Testing Institute this year gave the Platino a 96 point rating, the highest rating ever for an ultra premium silver tequila. The very popular Patron Silver has an 89 rating, thus, Jose Cuervo’s new product should definitely shake up the already very crowded and competitive market. Made out of hand selected estate grown 100% blue agave, the company uses a proprietary distillation method at their La Rojena distillery, resulting in a tequila of character and complexity. 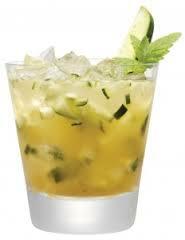 They also use only the inner portion of the agave’s pina, to make this drink, everything it is hyped up to be.